ZIZ - New Mini-album "JEEZSO8DOVEDOPE" + Preview | VKH Press – J-Rock & Visual Kei Coverage Worldwide! Furthermore, ZIZ are scheduled to participate in Moi dix Mois' DEEP SANCTUARY V at Akasaka BLITZ on August 7th! 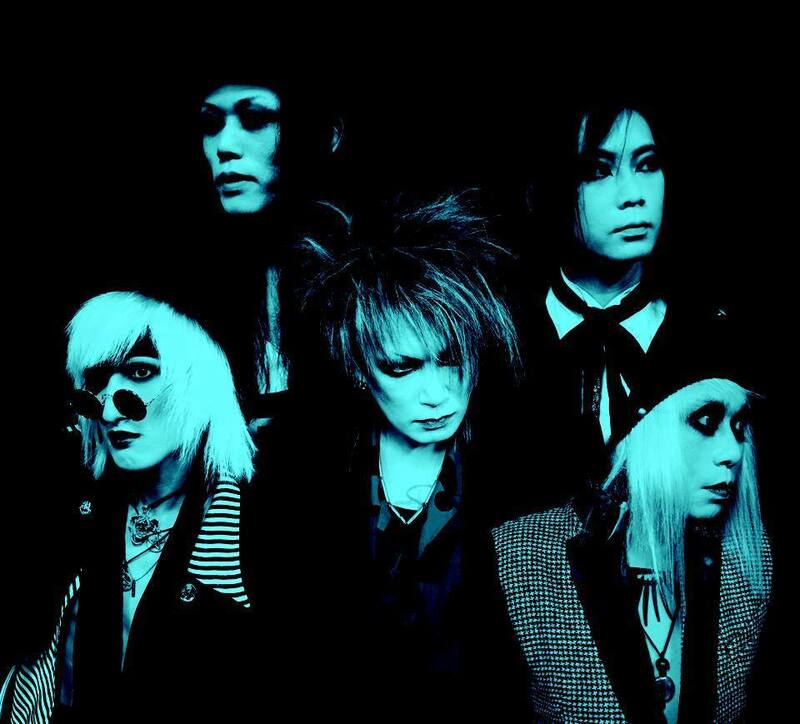 It will be a brief reunion some former members of MALICE MIZER; Közi, Mana, and Yu〜Ki. More information can be found on Moi dix Mois' OHP. 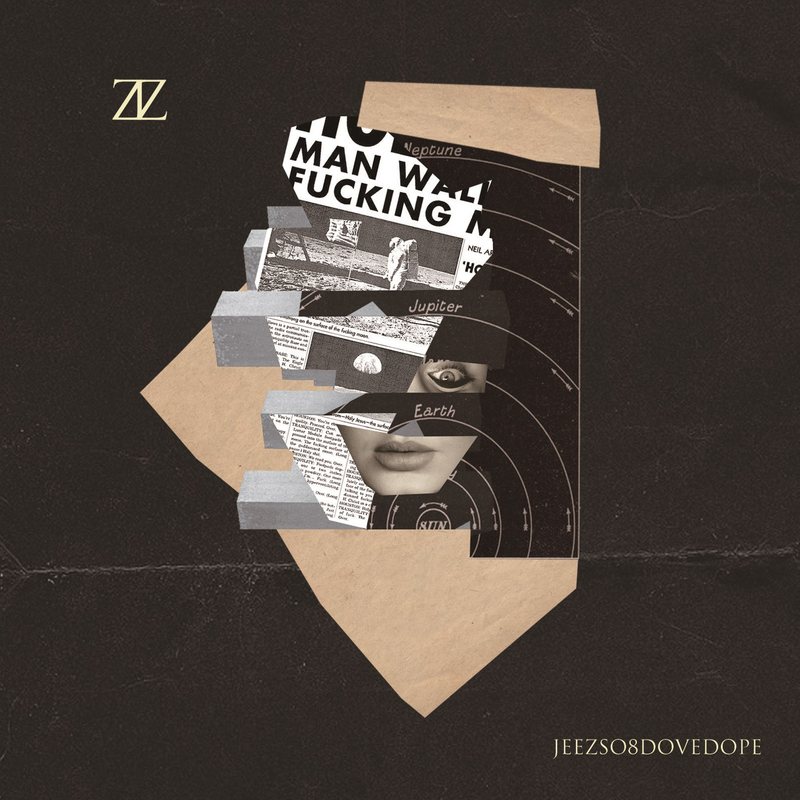 Check out ZIZ's trailer for JEEZSO8DOVEDOPE!